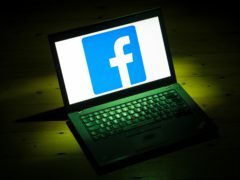 Facebook has banned far-right groups including the British National Party (BNP) and the English Defence League (EDL) from having any presence on the social network for violating the site’s rules around promoting hate and violence. 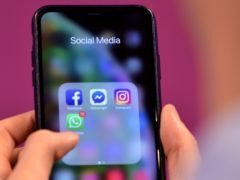 Facebook is pulling a feature that allowed users to send money to friends through its Messenger app almost a year and a half after launching it in the UK. 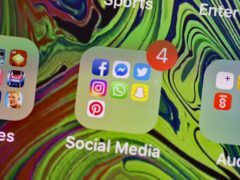 A new privacy assistant app claims it can help users “fix the privacy mess” by automatically tightening privacy controls on social media and removing old posts. 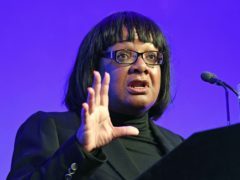 Shadow home secretary Diane Abbott has said social media companies are “shirking their responsibilities” to remove abusive content after racist tweets targeting footballers were found on the site up to five years after being posted. 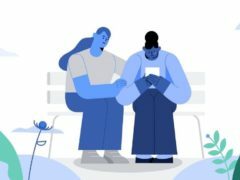 Facebook will use artificial intelligence (AI) to prevent the profiles of deceased friends and family being promoted on the site in painful ways, such as in reminders about their birthday. 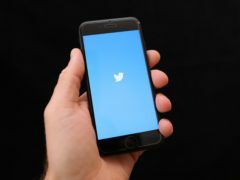 Twitter has reduced the number of accounts people are allowed to follow daily in a fresh attempt to take on spam and bots across the social network. 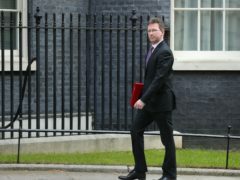 The Government is preparing further proposals on the regulation of online content, including around the use of political advertising, Culture Secretary Jeremy Wright has said. 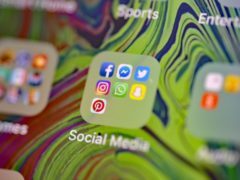 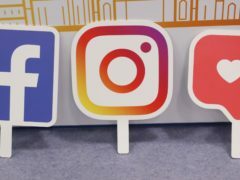 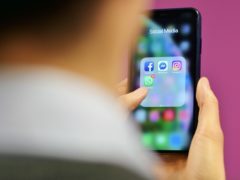 Plans for new laws making tech giants and social networks more accountable for harmful content online have been set out by the Government, in a bid to make the UK one of the safest places in the world to be online. 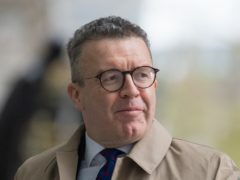 Labour deputy leader Tom Watson has criticised the Government’s plans to introduce a regulator that will aim to make tech companies more responsible for harmful content online, warning that it fails to address concerns about how social networks handle user data. 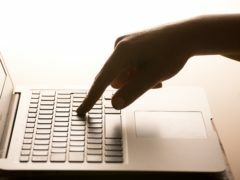 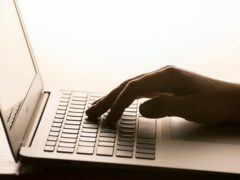 The Government will introduce “world first” internet safety laws designed to make the UK the safest place in the world to be online, new proposals claim. 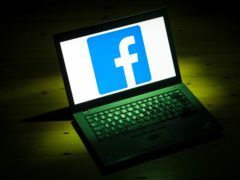 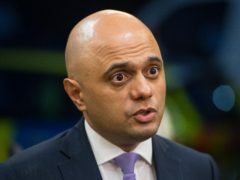 Plans to make tech giants and social networks more accountable for harmful content online are set to be announced by the Government next week, in a bid to make the UK one of the safest places in the world to be online. 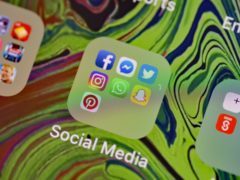 Social media bosses could be held personally accountable for harmful content published online under new Government plans, it has been reported. 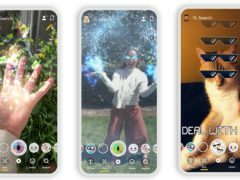 Snapchat has announced a range of new features as part of a major revamp of the camera company’s services, including a gaming platform and new original TV shows.